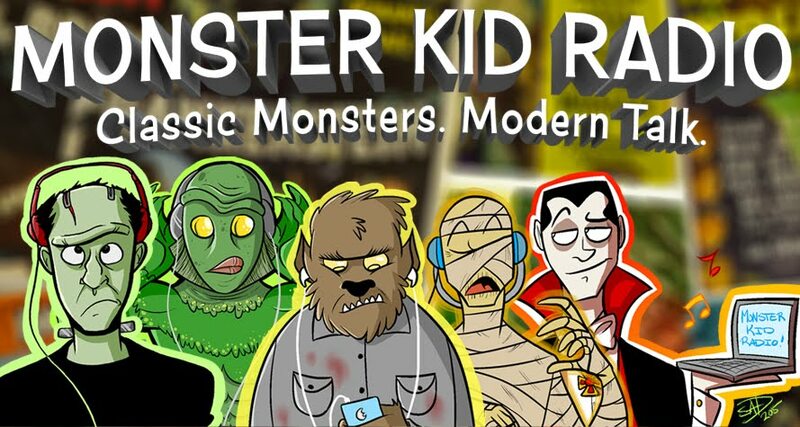 Monster Kid Radio®: Monster Kid Radio #107 - Artist, publisher, Monster Kid . . . Kerry Gammill!